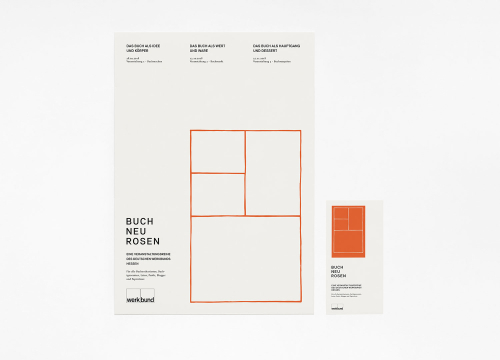 Bureau Mitte is a multi-disciplinary design and craft studio providing strategy, identity and design for commercial and cultural clients. 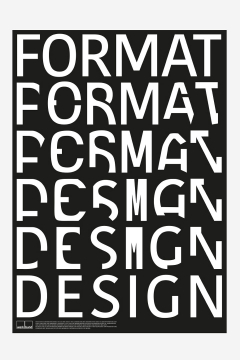 Established in 2011 by the graphic designers Anna Ranches and Helene Uhl, over the years the Bureau has grown and surrounded itself with a large network of partners. 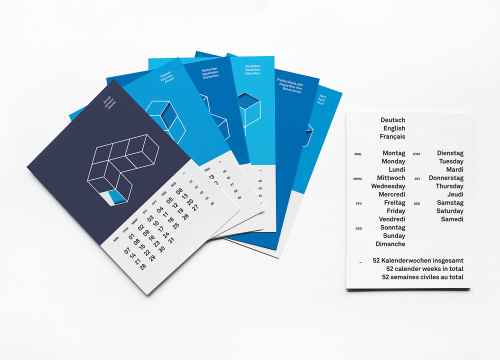 The design and craft studio is located in Frankfurt’s culturally imprinted historic city centre. Alongside the design studio, this is also where the craft studio’s workshop is located, producing in-house fonts, handmade art prints in small runs and high-end, single-edition linoprints. 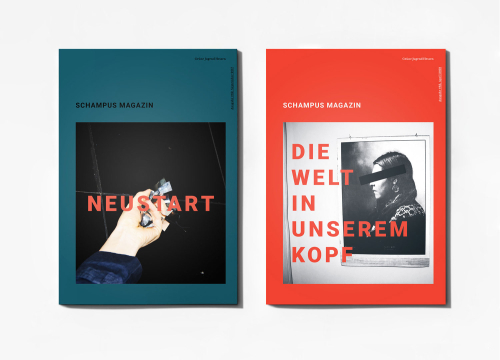 In 2016, Bureau Mitte has opened up an online shop to share this passion with you.For their unconventional approach to design, their unusual business concept and their general support of the Frankfurt Rhine-Main region and the creative scene, the agency was invited to become a member of the prestigious 'Deutscher Werkbund' (German Association of Craftsmen). 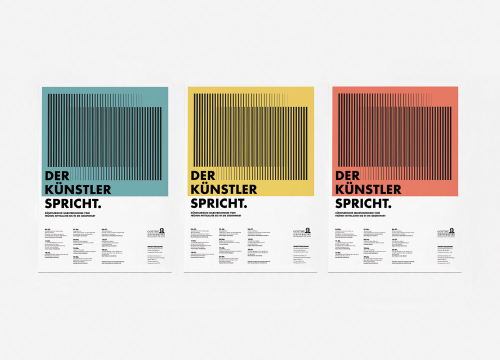 At the Academy of Visual Arts, Frankfurt Anna Ranches and Helene Uhl teach Graphic Design.